Zanele Mayiya believes she has one of the best jobs in the world, and it’s one that she earned with hard work, dedication and passion. 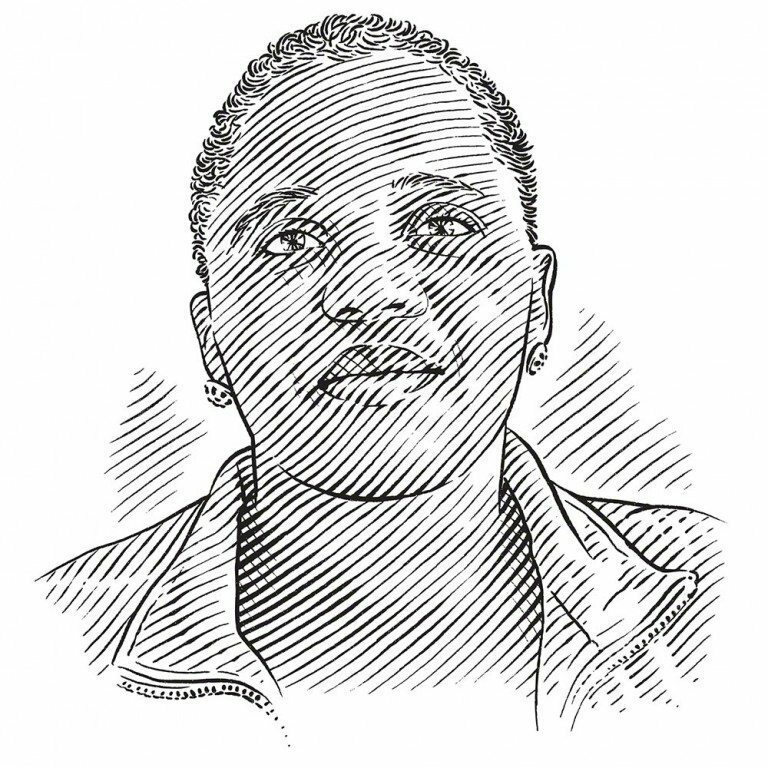 Zanele Mayiya believes that marine education is a powerful tool for changing attitudes, especially those of children. I grew up in the Eastern Cape, South Africa. Although the ocean is very close to us there, I didn’t get a chance to connect with it because of the negative things that people, including my relatives, used to say about it, especially the sharks. They would warn us that sharks like to hide buried in the sand and lie in wait to attack people. When you go to the beach, they said, a shark will swallow you and once you’re in its stomach you will find more dangerous animals, like big snakes, and they will kill you. I started to work for the Save Our Seas Foundation (SOSF) in March 2008 as a housekeeper and in the shop, and at that time I had no idea about the ocean and its creatures. In June 2009 I got an opportunity to join Alison Kock on the research boat to Seal Island, where I saw great whites for the first time. Those sharks were so huge and beautiful, swimming around the boat – I’ll never forget it. After that trip I started reading books from the Shark Education Centre’s shop, looking for more information about the different shark species. One that I read was End of the Line, a book that I think can change the attitude of people who are afraid of sharks or have a negative view of them. Fortunately in 2013 I was given a chance to prove myself when I was sent on a training course. It wasn’t easy for me, as I don’t have any experience or background in teaching. However, I told myself to just do it because it is important not only to me, but also to all South Africa’s children, especially the ones from rural areas who don’t know anything about ocean life. I started my assessment at the end of 2013. Although I was excited about my new position, I was also nervous because I was always asking myself, ‘What if I don’t make it? That will be the end of me and I will miss the opportunity to tell young South Africans about the amazing creatures that live in the oceans and why they should be protected.’ Finally, in 2014, I finished my training and became an assistant educator. I’m so proud to be in this new role. Most people in townships and rural areas are scared of sharks and even tell their children not to go into the sea because they’ll be eaten by a shark. Any small connection to the ocean and its creatures that these children might have had is thus reduced even more. I believe that marine education can be a powerful tool to change attitudes. I noticed that when you talk to children in the school groups that we have had at the Shark Education Centre, for most of them the first animal that comes to mind is the shark; they don’t know that the sea is full of different species. That’s because the majority of these kids only go to the seaside during the festive season (at Christmas time), even though some of them live within walking distance of the beach. When they come to visit us, I always enjoy sharing their excitement as they learn about marine life, especially the little ones because they will know more about the ocean before they become adults – and that’s a good thing for us as humans.